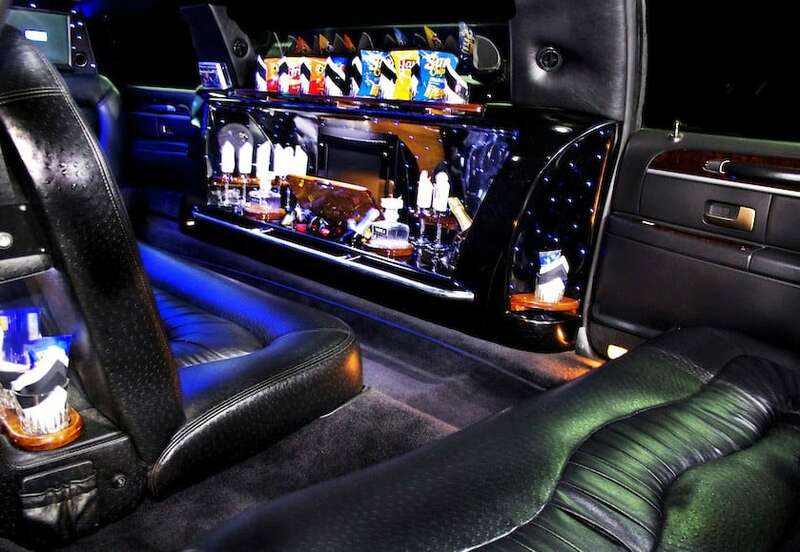 Our original Lincoln Limousine and Towncar are as perfect as they come. The exterior are gorgeous and kept meticulously spot free. The interior’s are retrofitted to the most modern standards. 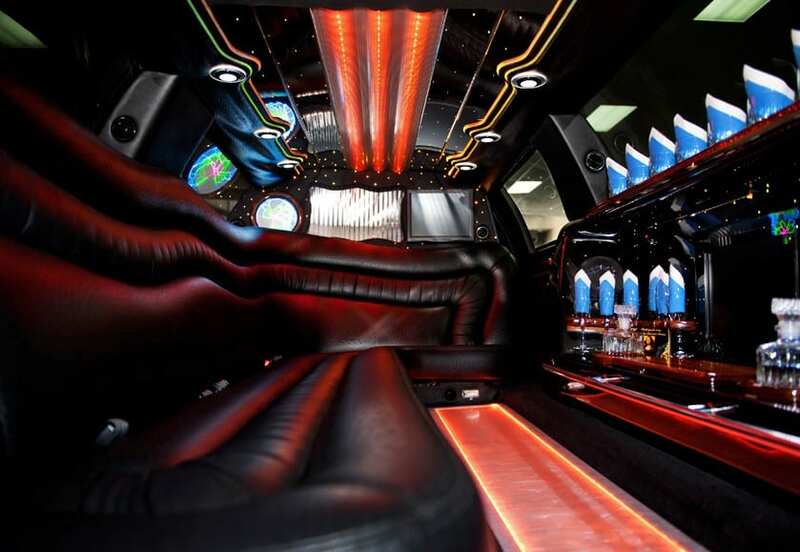 Our Limousine includes a control panel for passengers to control music, lighting, windows, audio and more. The cabin is stocked with complimentary beverages and snacks. We keep the vehicle’s in absolute top condition so you can be assured of the very definition of luxury and safety at all times. NEED A VAN FOR LARGE ENTOURAGE? WE’VE GOT YOU COVERED. If you have requirements for a chauffeured van enquire with us about availability!